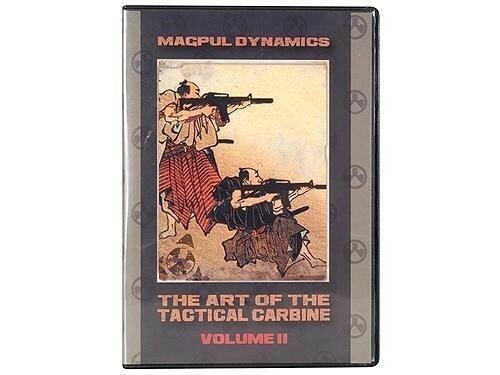 Produktinformationen "MagPul Dynamics "Art of the Tactical Carbine" 4 DVD Set Volume 2"
The Art Of The Tactical Carbine Volume 2 takes carbine operation to the next level. necessary to survive when things go wrong. Weapon Lights Slings Load carriage & Body Armor. Weiterführende Links zu "MagPul Dynamics "Art of the Tactical Carbine" 4 DVD Set Volume 2"
Kundenbewertungen für "MagPul Dynamics "Art of the Tactical Carbine" 4 DVD Set Volume 2"